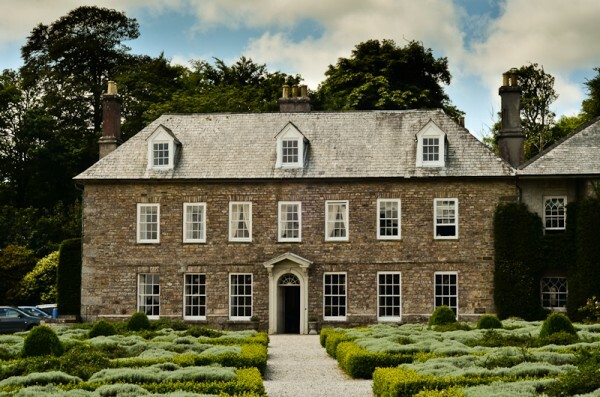 Located between Truro and St Austell, the Trewithen Estate is home to one of the most elegant examples of eighteenth century architecture in Cornwall. On your visit make sure to explore The Great Saloon or Dining Room - one of the grandest at Trewithen. 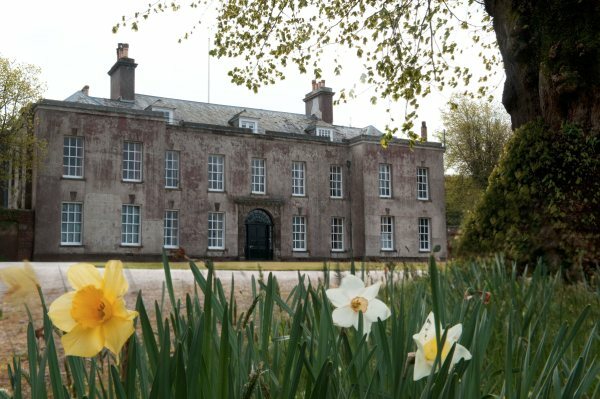 Occupying the full length of the south façade and overlooking the beautifully manicured lawn, it showcases a wonderful example of the rococo design, popular in the mid 1700’s. 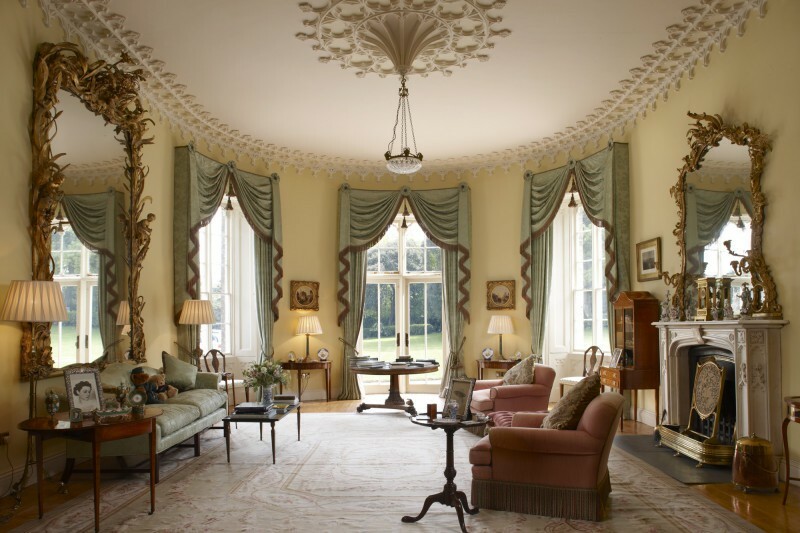 This impressive Palladian style manor house boasts many period features, including ornate wood paneling, a rococo ceiling and stunning cantilever staircase. Be sure to visit the gardens, Grade II listed in their own right they are home to towering Araucaria araucana - more commonly known as the monkey puzzle tree, a term that was coined at Pencarrow when visiting friend Charles Austin declared that the tree’s unusual branch formations would ‘puzzle a monkey’. This stunning example of sixteenth century architecture is located just outside the quaint fishing port of Padstow. Originally an E shaped design the building has since undergone many alternations, including the addition of many gothic revival features during the eighteenth century. The manor’s best-kept secret is the sixteenth century carved celling, depicting the story of Susanna and the Elders. Covered for two hundred years until its restoration in 1987 it is known as the ‘hidden ceiling’. Trereife - a stunning Queen Anne manor house - lies in the hills above Penzance, with stunning views towards St Michael’s Mount. The house has been lovingly restored by the 7th generation of the Le Grice family - descendants of Charles Valentine Le Grice who lived here in 1798 - and is now run as a boutique bed and breakfast. Why not extend your visit by booking a room; all are named after famous poets and writers of the time - many of whom Charles Valentine Le Grice was a friend and contemporary. 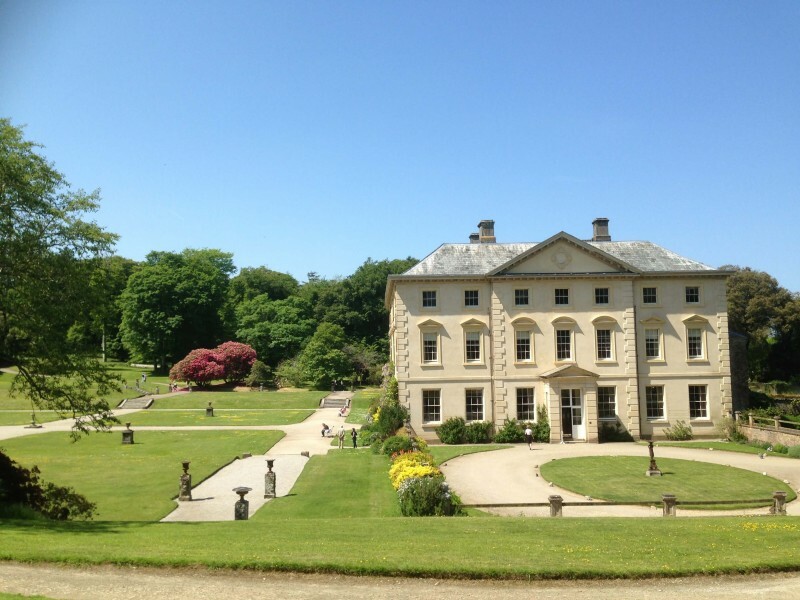 Find out more about Cornwall’s heritage and gardens here.